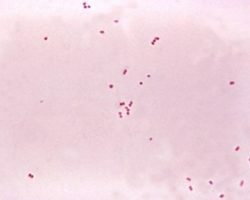 The meningococcus is a threat to life and limb! 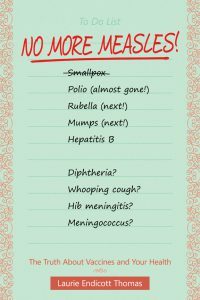 The meningococcus kills and maims! Neis­se­ria menin­gi­tidis is called the meningo­coc­cus because it is a major cause of bac­te­r­i­al menin­gi­tis. Bac­te­r­i­al menin­gi­tis can kill with­in hours of some­one falling sick. Sur­vivors are often left with severe phys­i­cal and men­tal dis­abil­i­ties. For­tu­nate­ly, vac­cines are avail­able to pre­vent infec­tions with the var­i­ous strains of meningo­coc­cus. Here’s a pub­lic ser­vice announce­ment from Menin­gi­tis Angels. You can find more infor­ma­tion about that orga­ni­za­tion and their Nation­al Cam­paign “The ABC & Y of Menin­gi­tis. 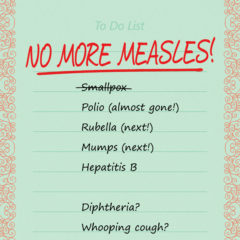 Mid­dle School Entry and High School Exit ~ Dn’t W8 2 L8 2 Vax-n-8~” at www.meningitis-angels.org. A new vac­cine has been devel­oped by the World Health Orga­ni­za­tion and its part­ners to fight the strain of menin­gi­tis that has been a seri­ous prob­lem in the Menin­gi­tis Belt of sub-Saha­ran Africa. A new vac­cine has also been devel­oped to pre­vent serogroup B meningo­coc­cus, which accounts for near­ly 30% of all cas­es of meningo­coc­cal dis­ease in the Unit­ed States.